Great hospitality, great apartment in a peaceful part of Split. Our host was welcoming and kind. Overall, we had a wonderful stay. Would recommend! 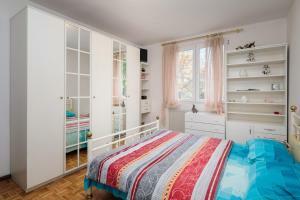 Great location, close to the beaches, old town and harbour. Kind, friendly and helpful host. Everything was perfect, the apartment was comfortable, the location quiet, all services are available... split is a wonderful city. The host is very comunnicative and ready to help in everything you need. The apt is next to the beach and the mall. If you are you by car is very easy to get anywhere? Un apartament confortabil, luminos, cu multe dotari, bine pozitionat, situat intr-un cartier linistit si plin de verdeata. Gazda a fost primitoare si comunicativa, ne-a ajutat sa ne simtim ca acasa. Lock in a great price for Apartment Peric – rated 9.4 by recent guests! Apartment Peric This rating is a reflection of how the property compares to the industry standard when it comes to price, facilities and services available. It's based on a self-evaluation by the property. Use this rating to help choose your stay! 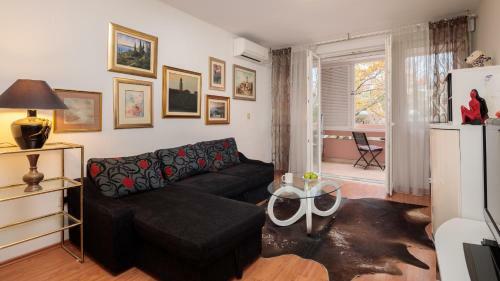 Featuring a terrace, Apartment Peric is conveniently located in Znjan of Split, 1.2 miles from Znjan Beach and 2.3 miles from Diocletian's Palace. This property has a balcony and free WiFi. The provided apartment features 2 bedrooms, a living room, a kitchen, a dining area and 1 bathroom with a bath and shower. A flat-screen TV is featured. 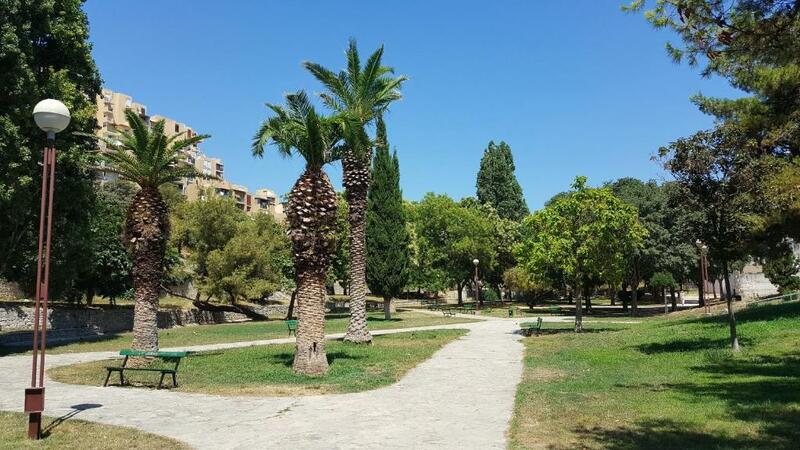 Mall of Split is an 18-minute walk from the apartment. The nearest airport is Split Airport, 13 miles from Apartment Peric. 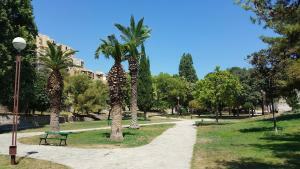 뀐 Located in the top-rated area in Split, this property has an excellent location score of 8.9! When would you like to stay at Apartment Peric? 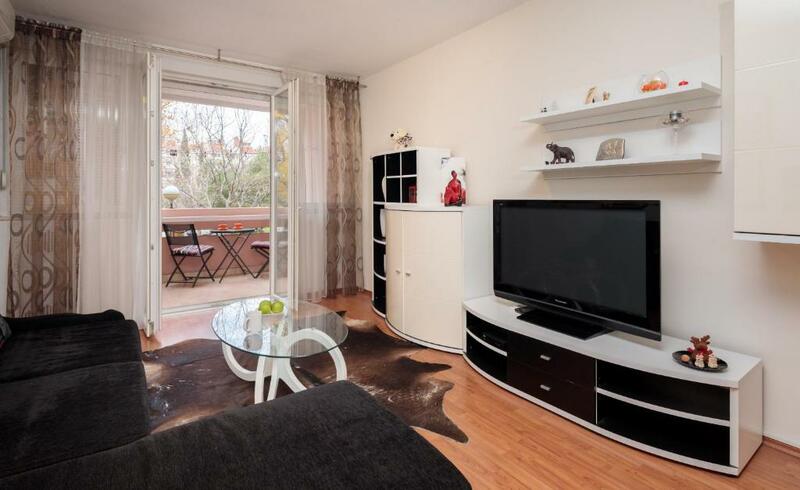 Comfortable and classy apartment 76m2 size with lodge in the Mertojak neighbourhood. It has its own secured parking spot in the garage. I'ts just 10-15 min walking to the most popular Split beach Znjan, and just 7 min by car or 10 min by public transport to the center of Split. Ideal for enjoying your holiday or bussiness trip in a quiet area and still being close to the buzz of the beach and center. I'm friendly and positive person. When I travel somewhere I like to feel like being at home, so I love to help you feel the same. I enjoy meeting people from all over the world. I find it fascinating and I love to share my knowledge with others. I'm more than happy to help you with any information about the local area or general questions. If you don't need my assistance I'll let you enjoy your vacation without any interruptions. This is typical residential area with all the local facilities just around the corner (grocery shops, bakeries, caffe bars). It is very quiet and safe with good connections with other parts of town as well as suburbs and surrounding areas by local buses. 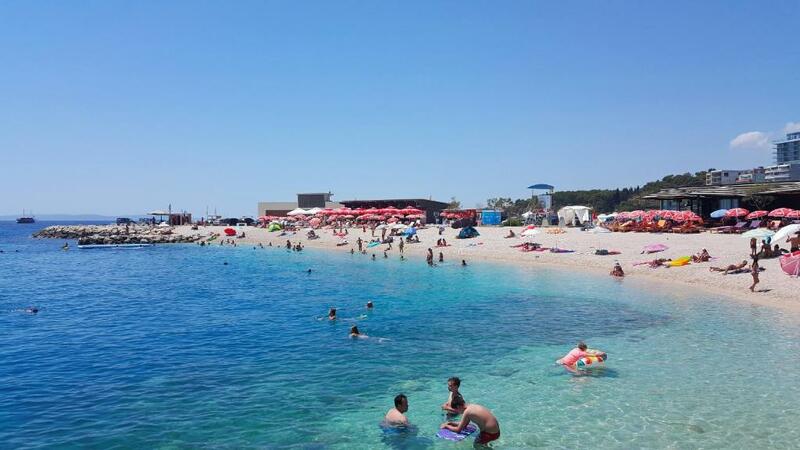 Nearest and the most popular beach in Split called Znjan is 10-15 minutes walkking and few popular nightlife caffes as well. One of the neighbourhood parks is right in front of the building. Childrens playground is just 500m from the apartment and grocery store is just 100m away. Within few minutes walking are also football cageball, bowling center and gym. 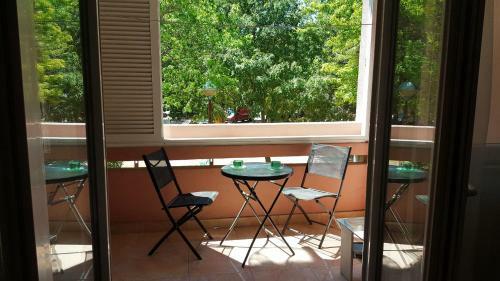 That makes it an ideal location combining closeness to virtually everything in Split and having your own peace and comfort. House Rules Apartment Peric takes special requests – add in the next step!